Carpet care is an investment not only for appearance but also for promoting good health and extending the life of the carpet. Commercial carpets can quickly collect dirt, bacteria, dust mites and allergens through day-to-day use. Daily vacuuming to remove dirt and spills is not enough to ensure the air you’re breathing is as clean as possible. 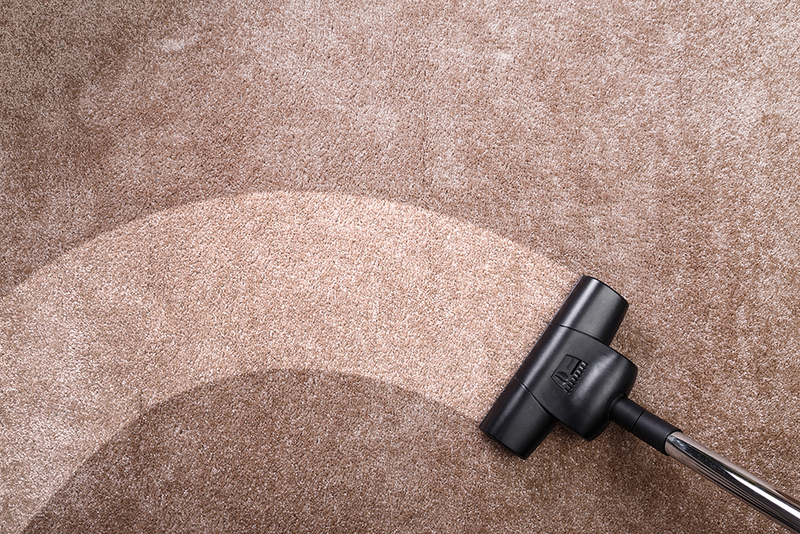 TamCare offers diverse and creative methods in our maintenance programs to get and keep carpets clean and presentable. We offer commercial carpet cleaning services in West Palm, Palm Beach Gardens, Fort Lauderdale, Sunrise, Boca Raton and Pompano Beach. This method reaches deep into the carpet fibers to lift and remove soil and contaminants. This method is a great way to keep traffic areas clean and is useful for spot removal. Carpets dry quickly. This method is only a surface cleaning. This method is a deep cleaning process for heavily soiled carpets. It includes the use of a rotary machine to scrub the carpet followed by a hot water extraction machine. Specialized detail cleaning of bathroom, offices and lobbies, and customized day and night porter service. Marble, Granite, Natural Stone, Tile and Grout, Vinyl Composite Tile. All Small Maintenance Items, Miscellaneous Upkeep Repairs and Painting Projects. Surface Walking Areas, Building Exteriors, Common Areas and Plazas.